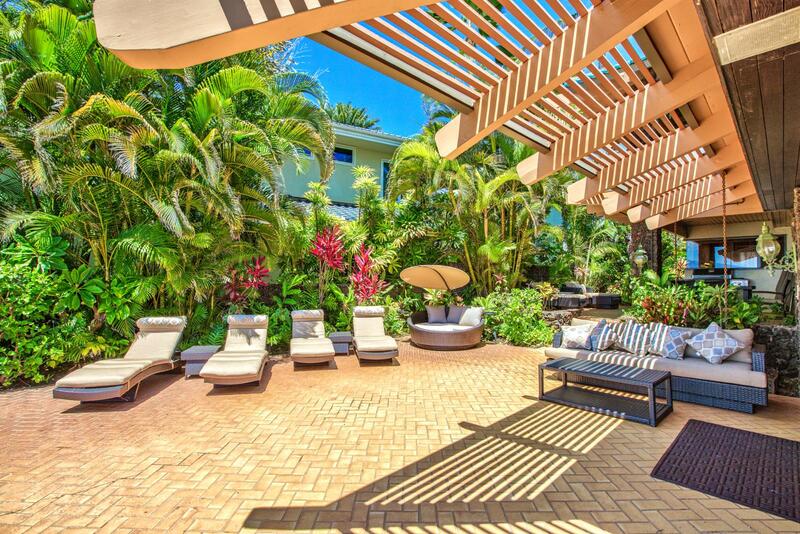 Premiere 5bed, 5ba 4,000 sq. 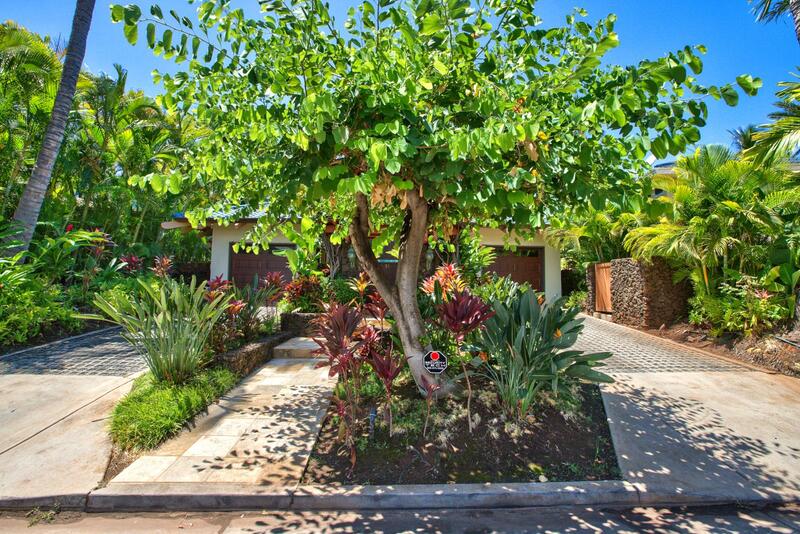 ft. beach front estate with CENTRAL AIR CONDITIONING! 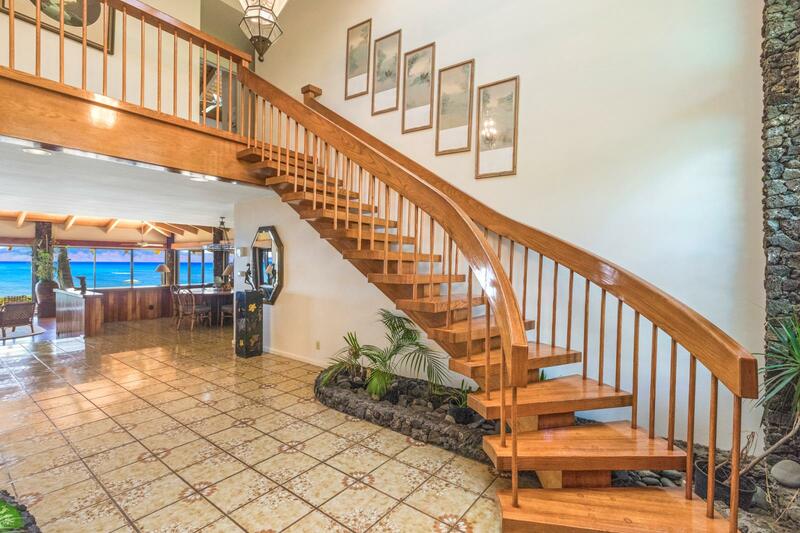 Size in/out : 4,000 sq.ft. 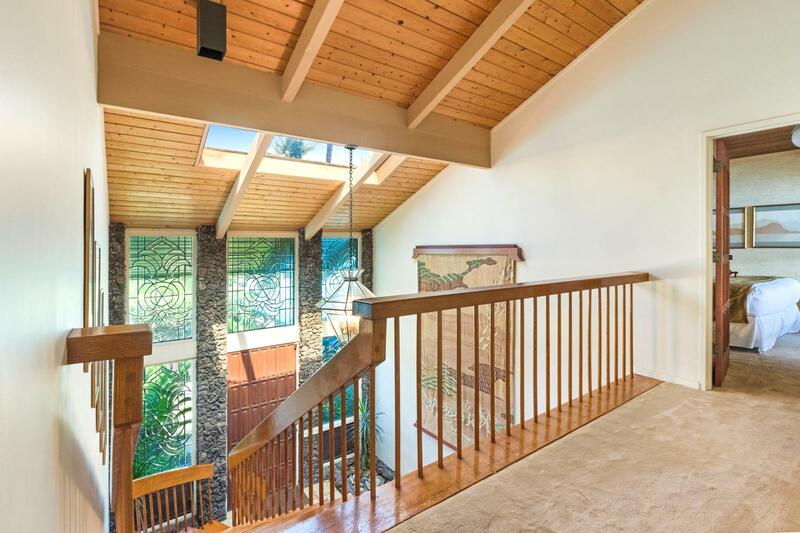 / 7,000 sq.ft. 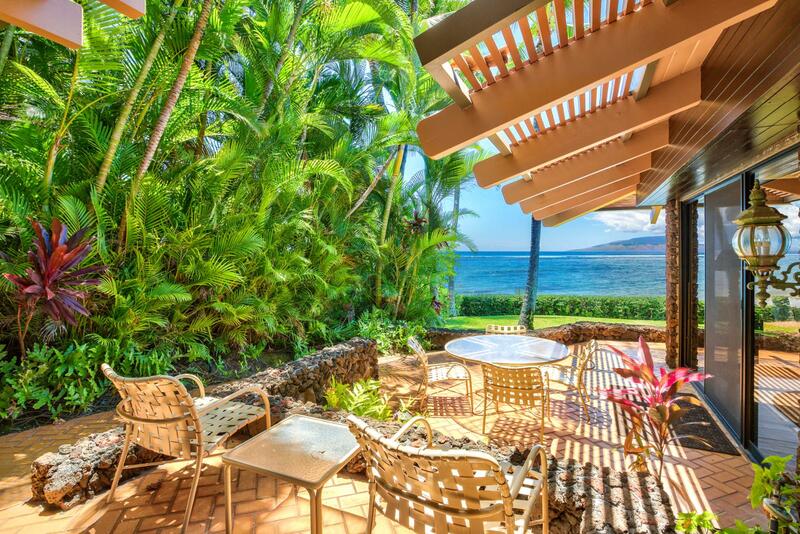 Apr 21 2019 - Apr 23 2019 * 2 night special only $1,429/nt. 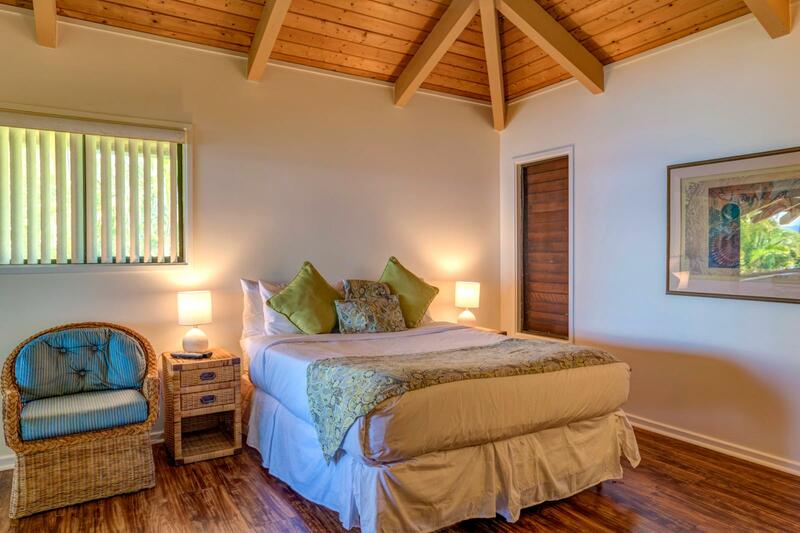 Jun 01 2019 - Jun 07 2019 * 6 night special only $1,429/nt. 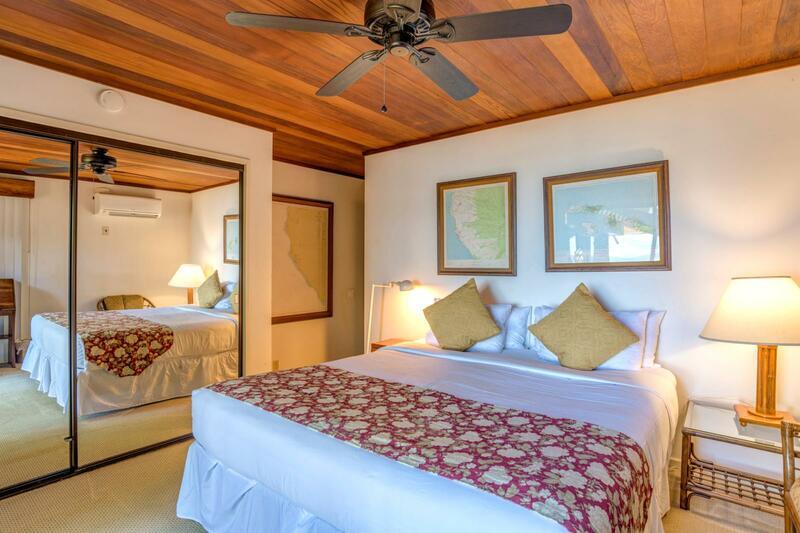 Jul 01 2019 - Jul 05 2019 * 4 night special only $1,554/nt. 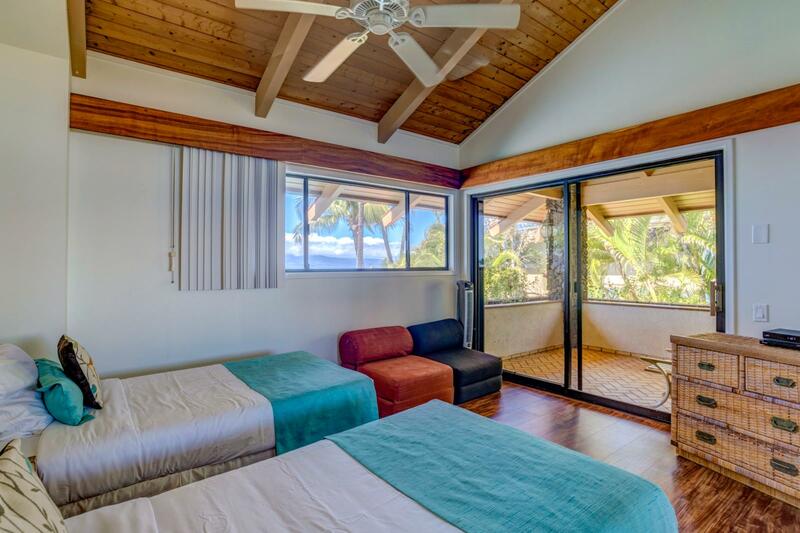 Jul 12 2019 - Jul 13 2019 * 1 night special only $1,429/nt. 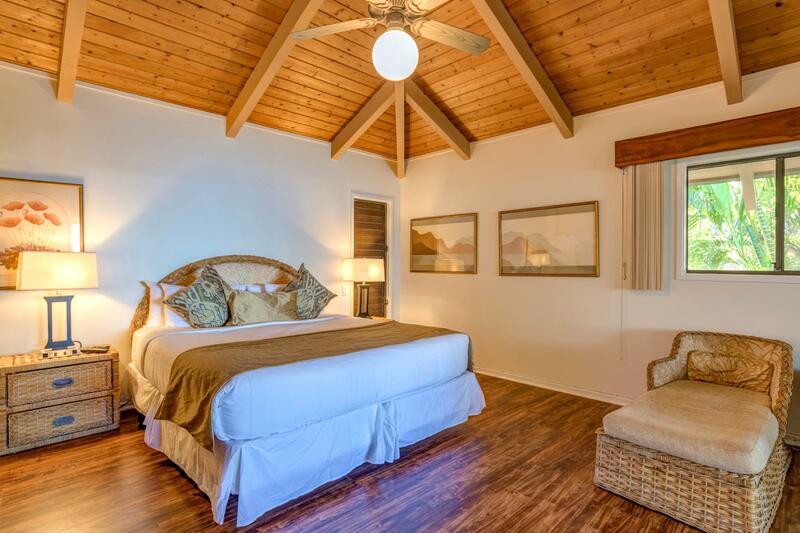 Aug 04 2019 - Aug 06 2019 * 2 night special only $1,429/nt. 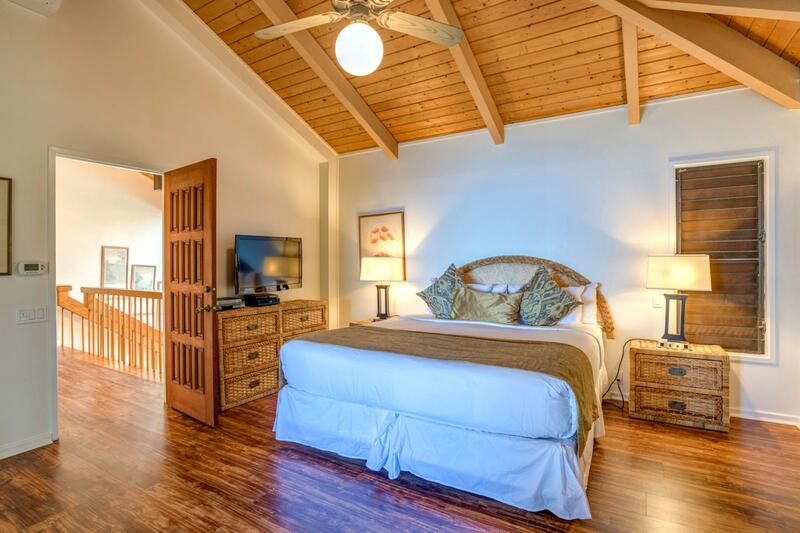 Aug 31 2019 - Sep 01 2019 * 1 night special only $1,429/nt. 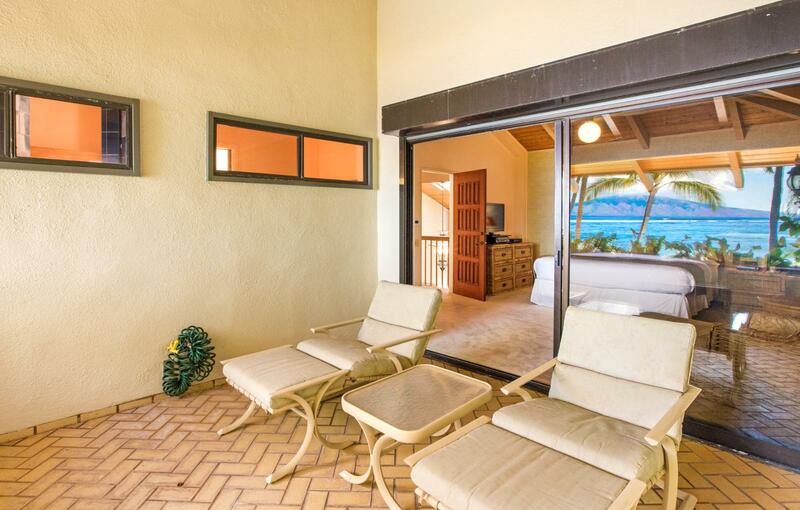 Sep 29 2019 - Oct 01 2019 * 2 night special only $1,429/nt. 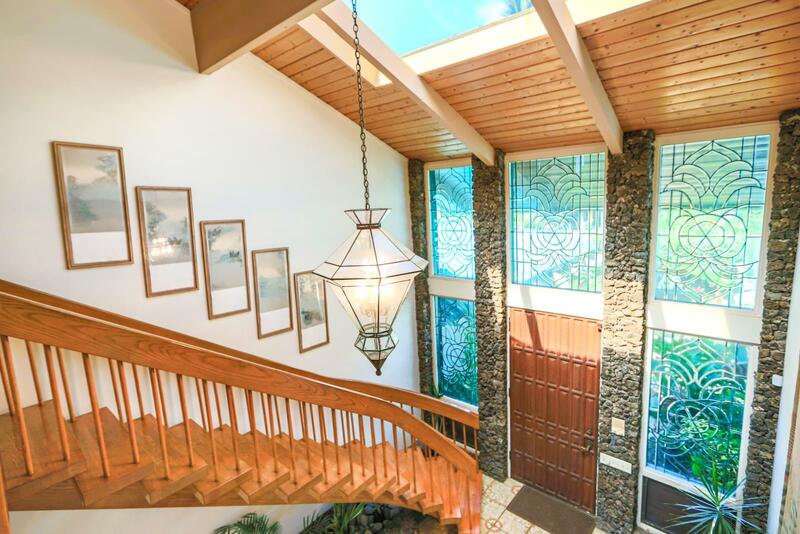 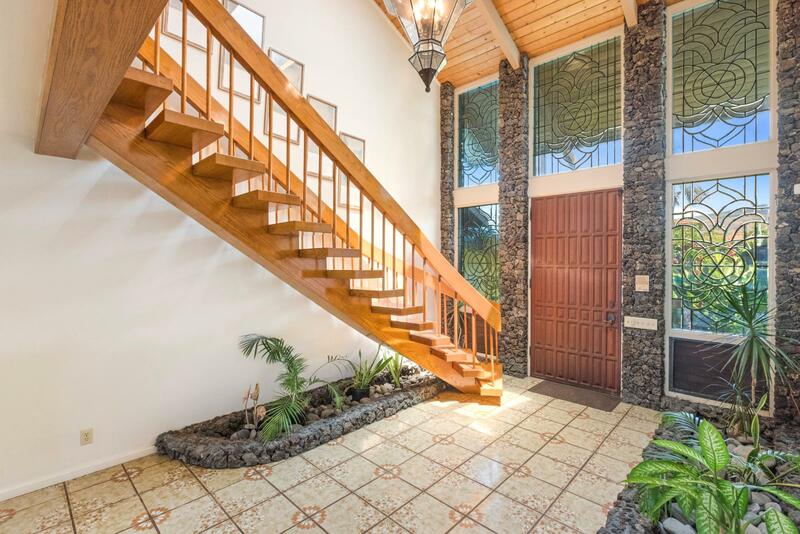 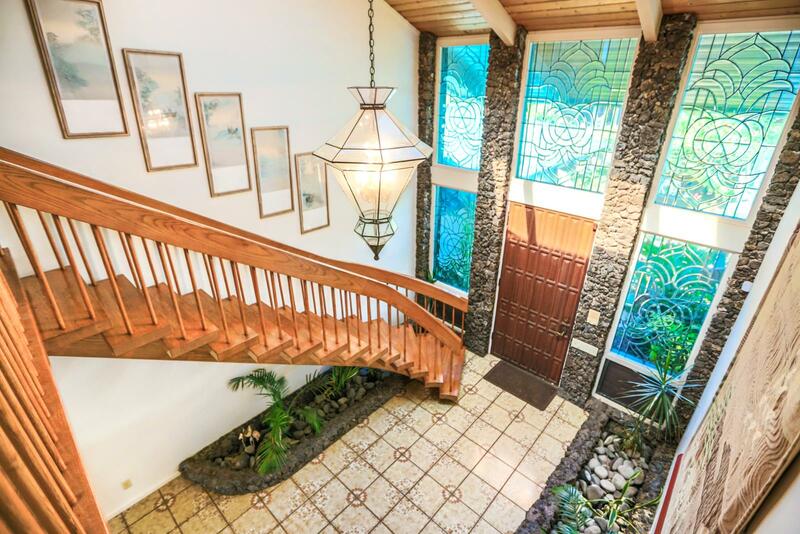 Enter into this 4,000 square foot estate into a vaulted and timeless glass entry way. 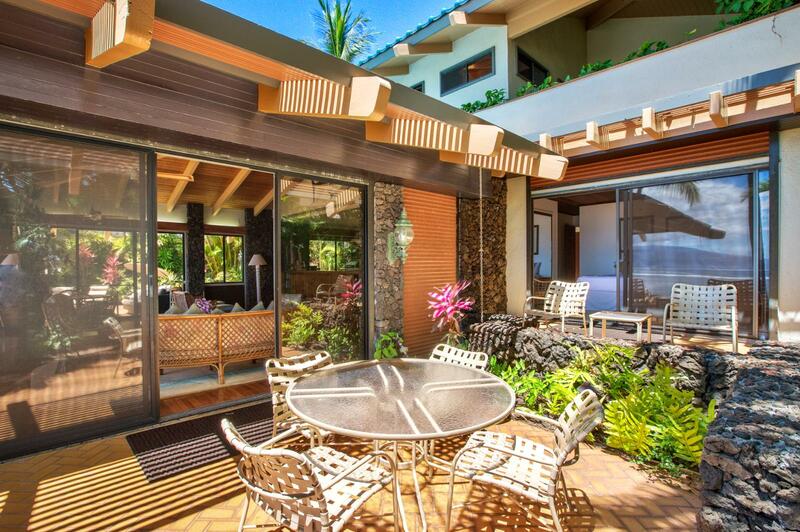 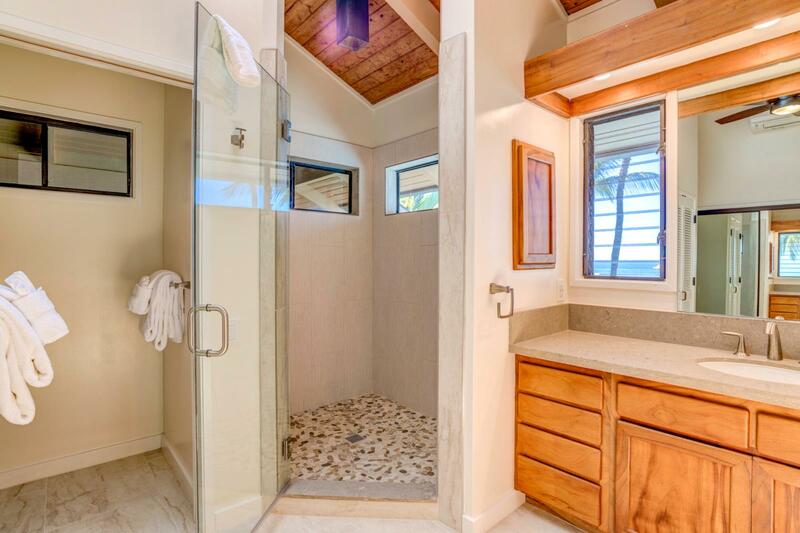 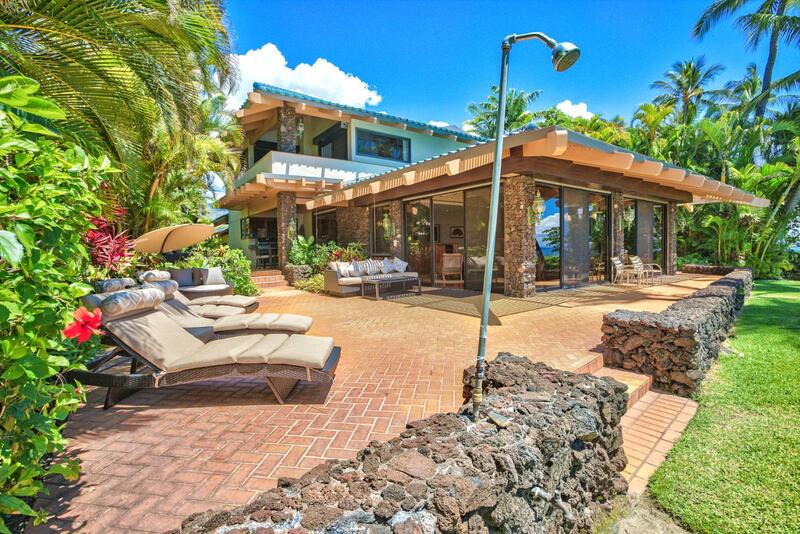 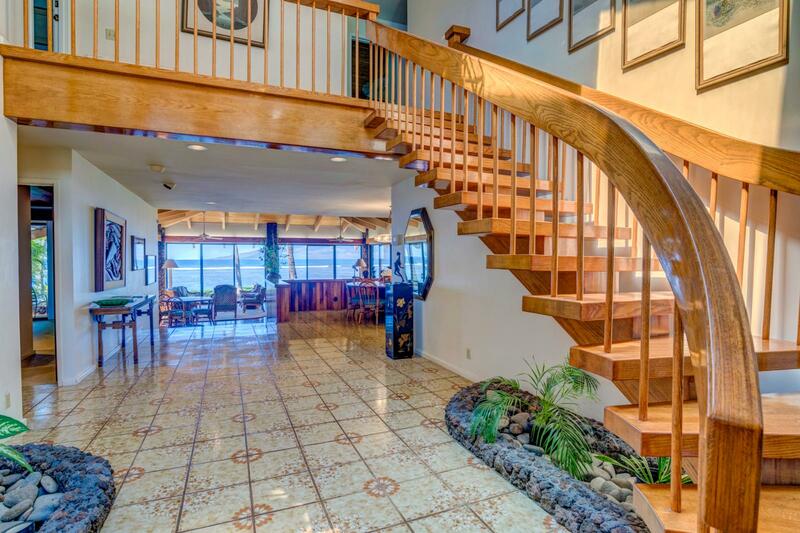 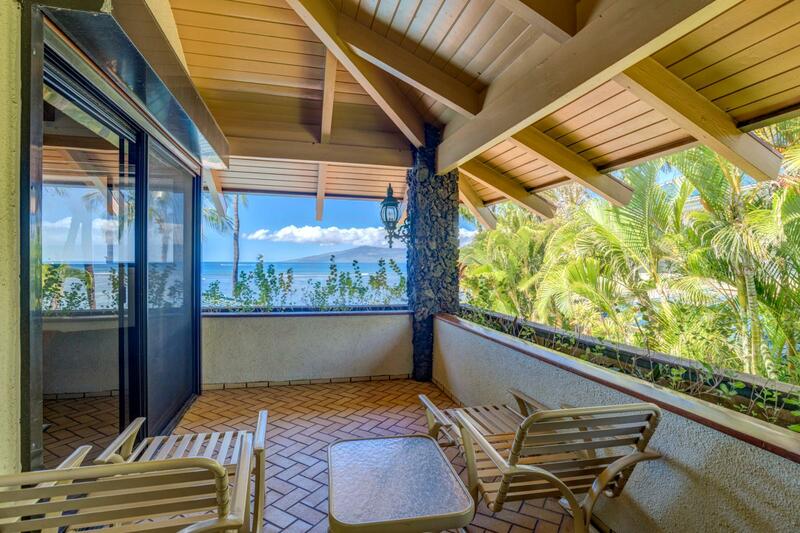 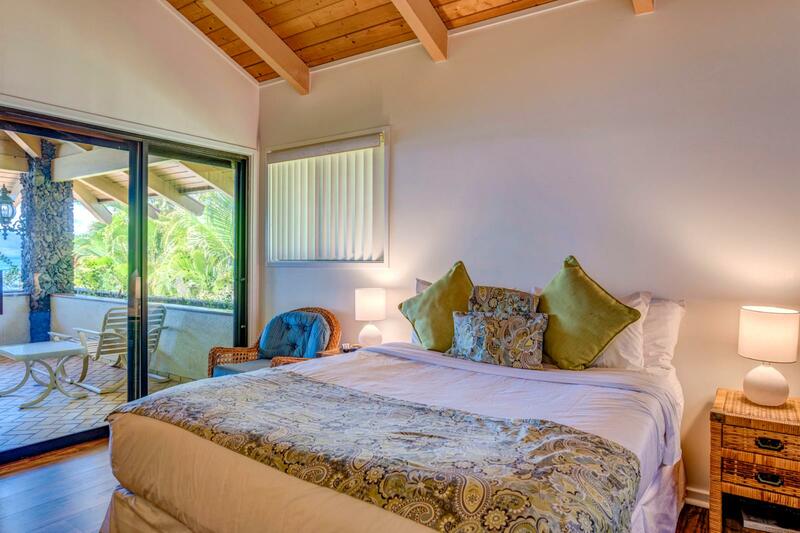 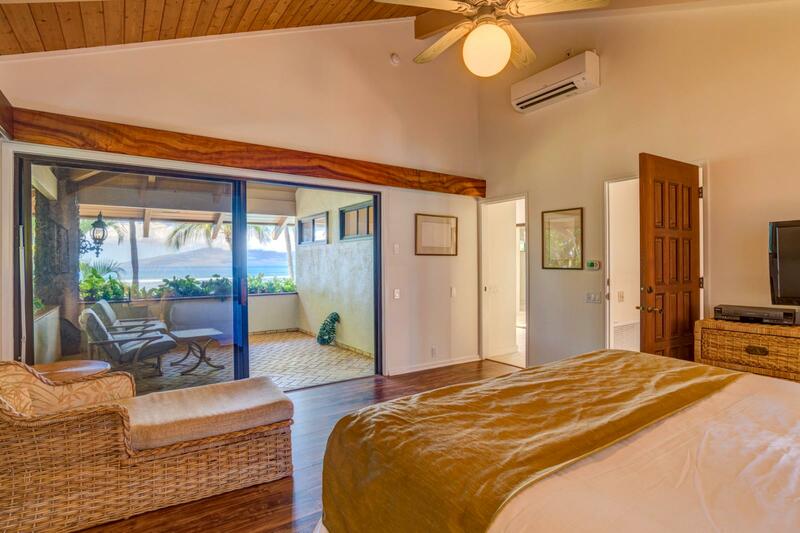 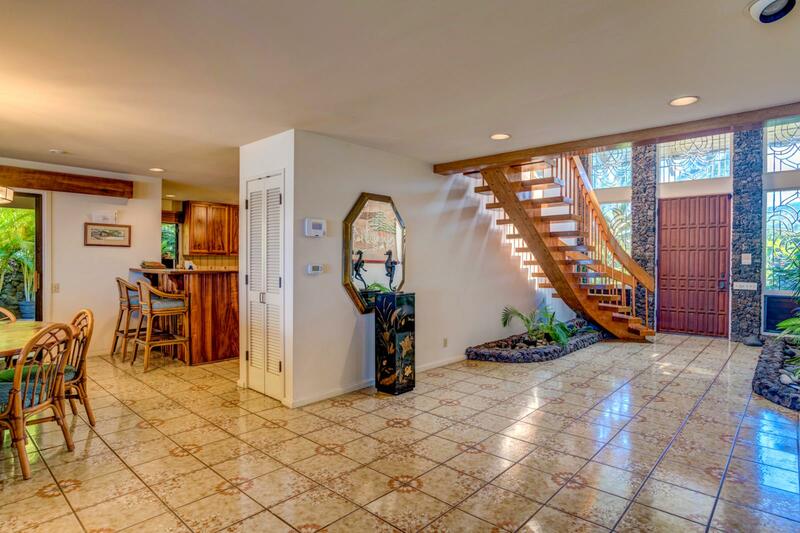 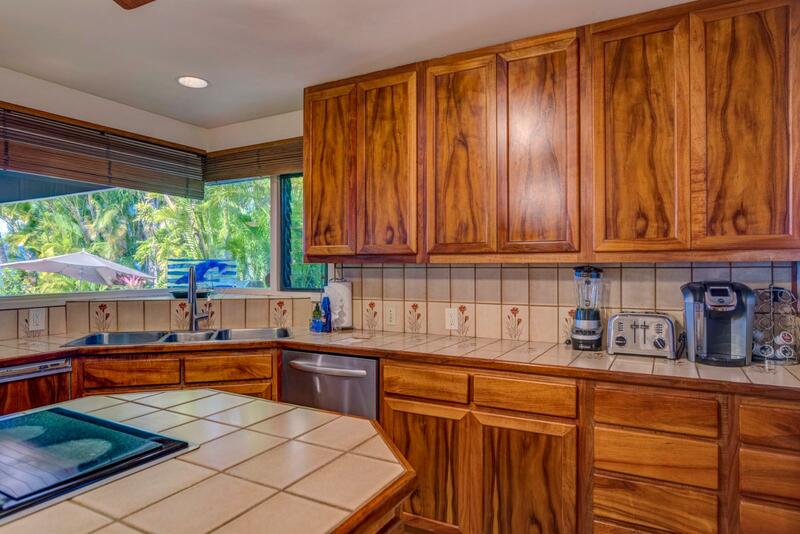 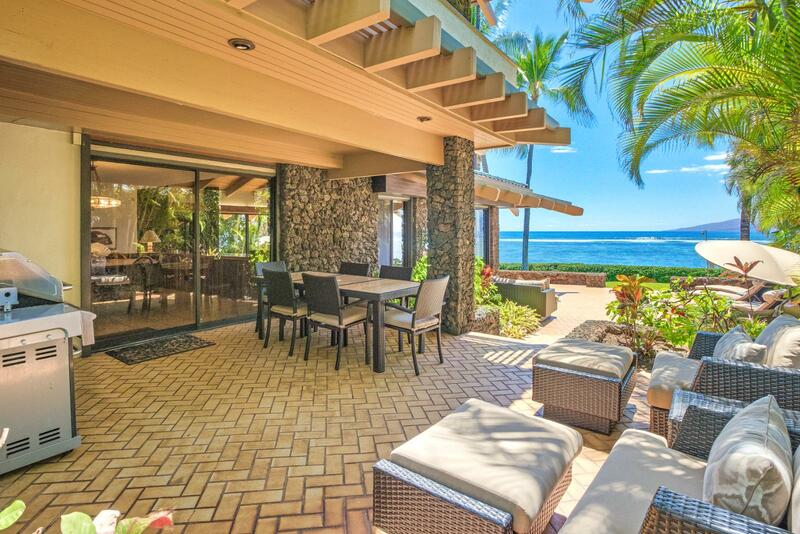 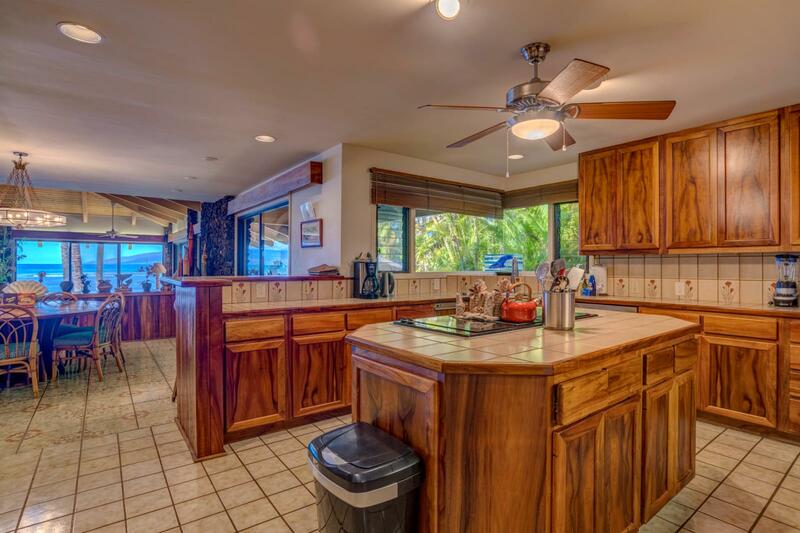 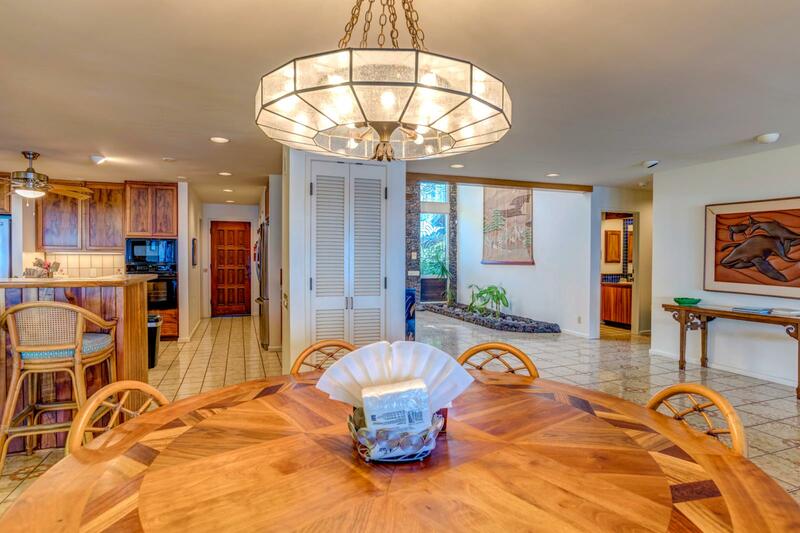 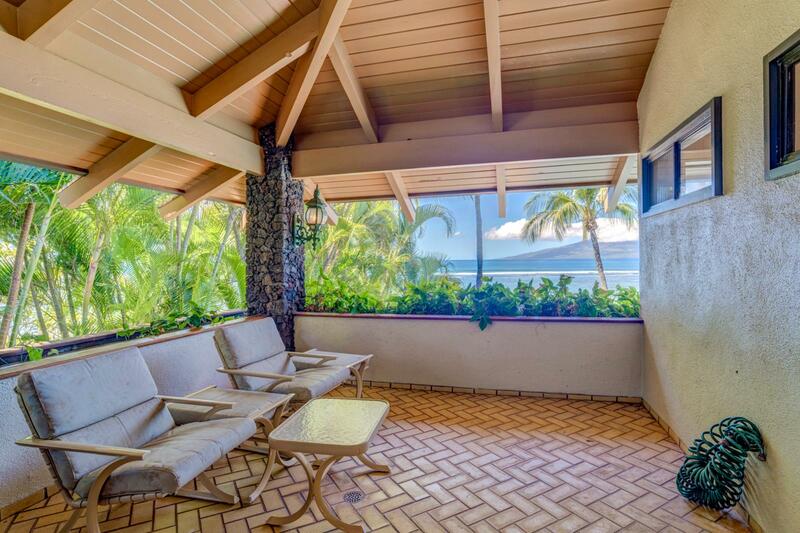 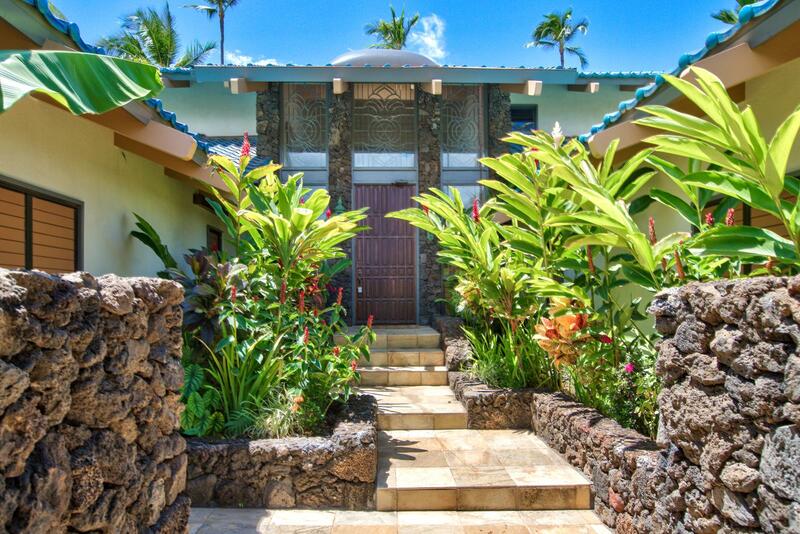 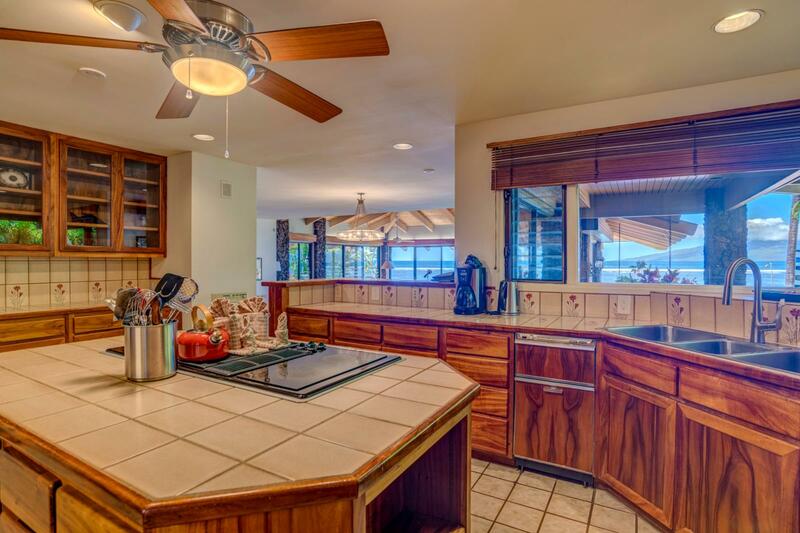 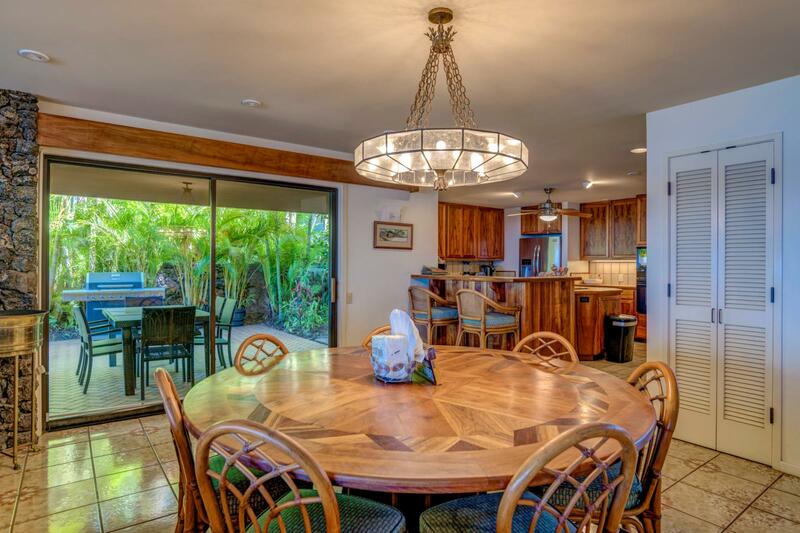 There are 5 beds and 4.5 baths for a perfect vacation home set directly on 'Puunoa' Baby Beach in the heart of Lahaina. 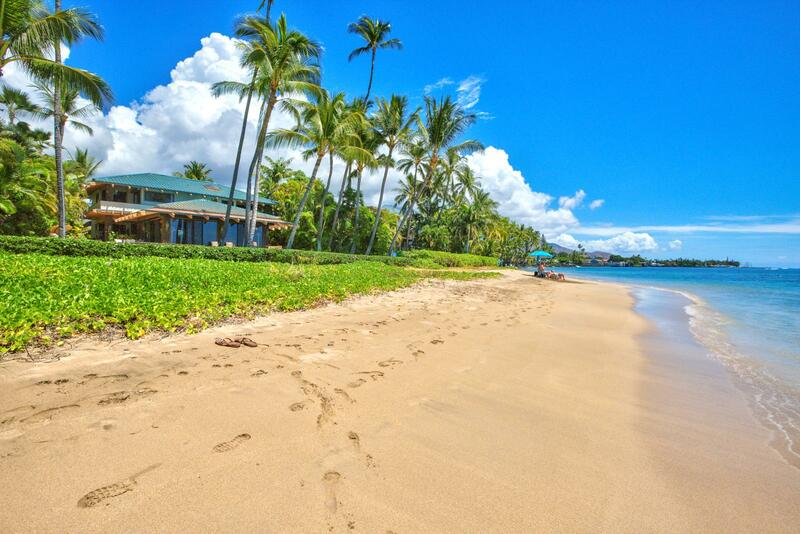 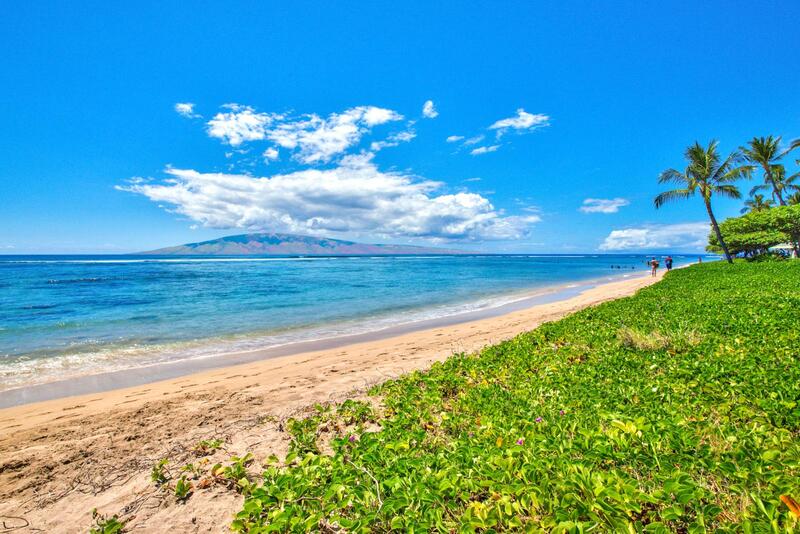 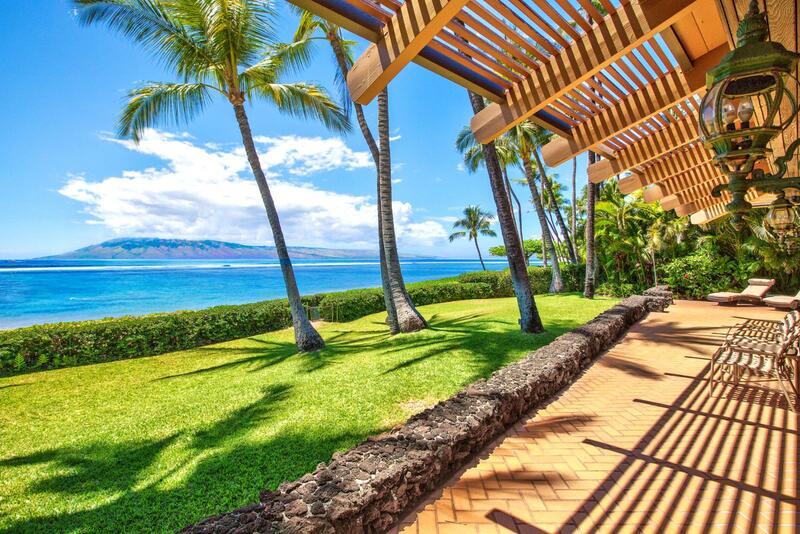 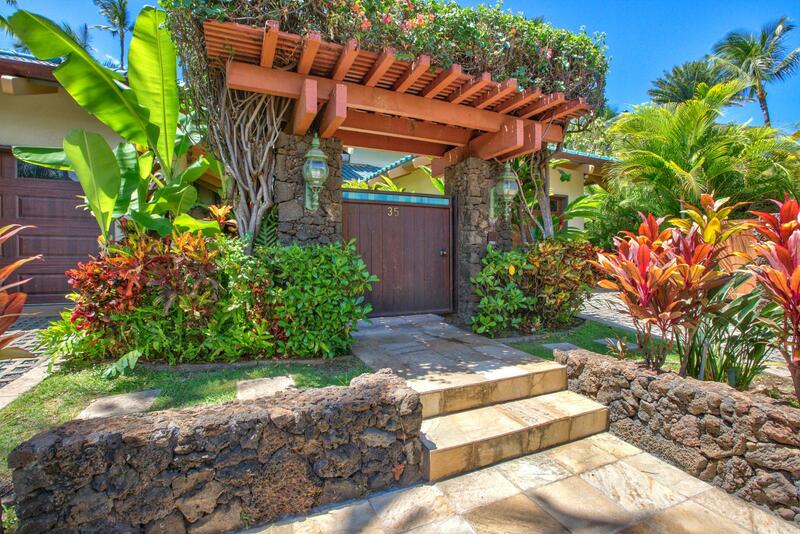 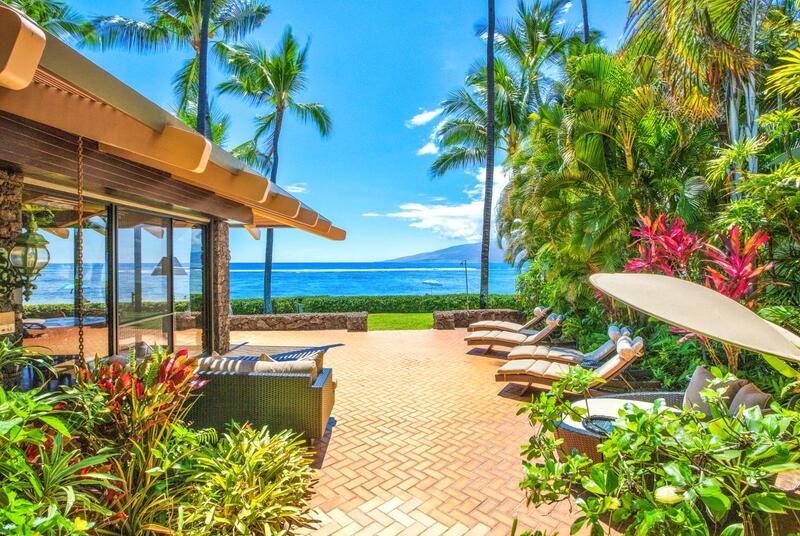 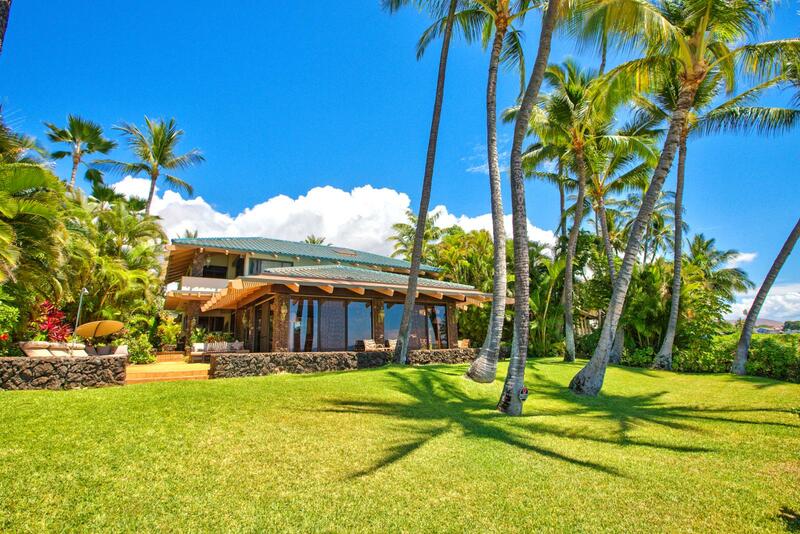 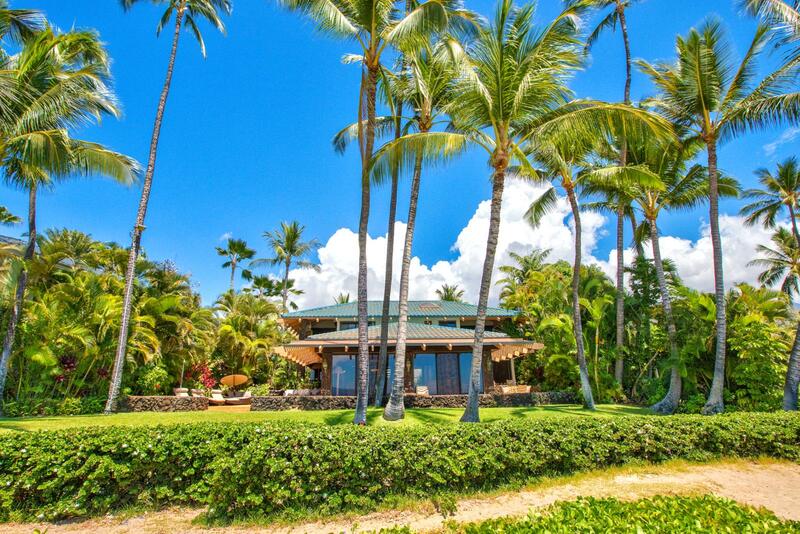 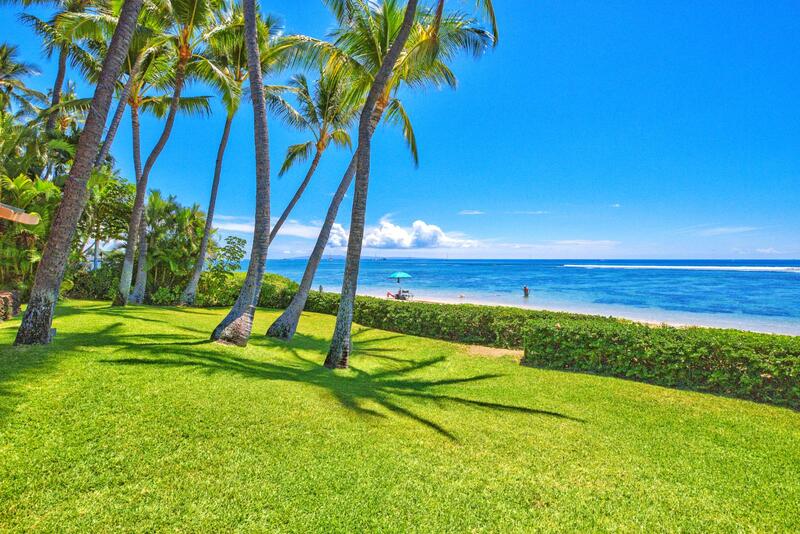 This is 'Your Own Private Paradise' on Maui. 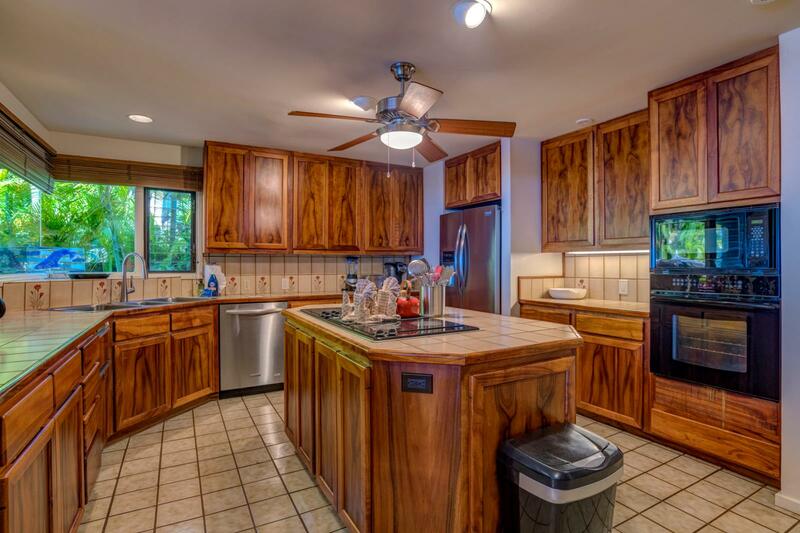 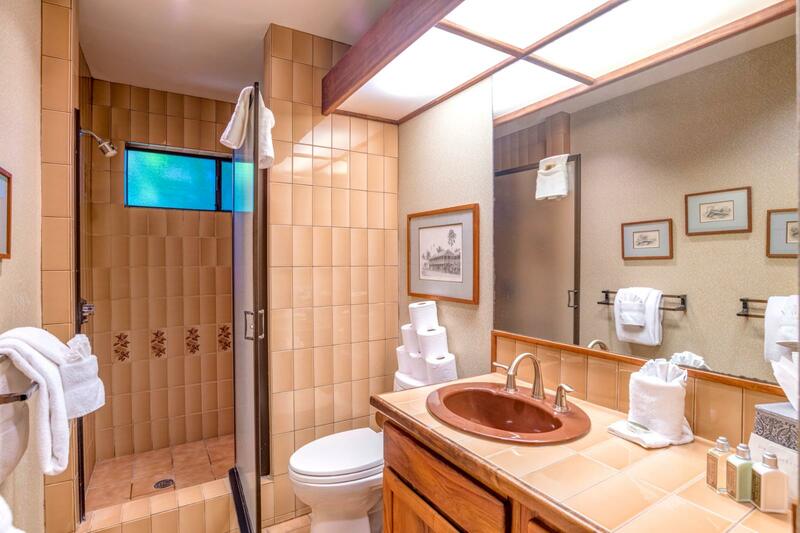 There is an additional Studio villa with a full Kitchen and Bath. 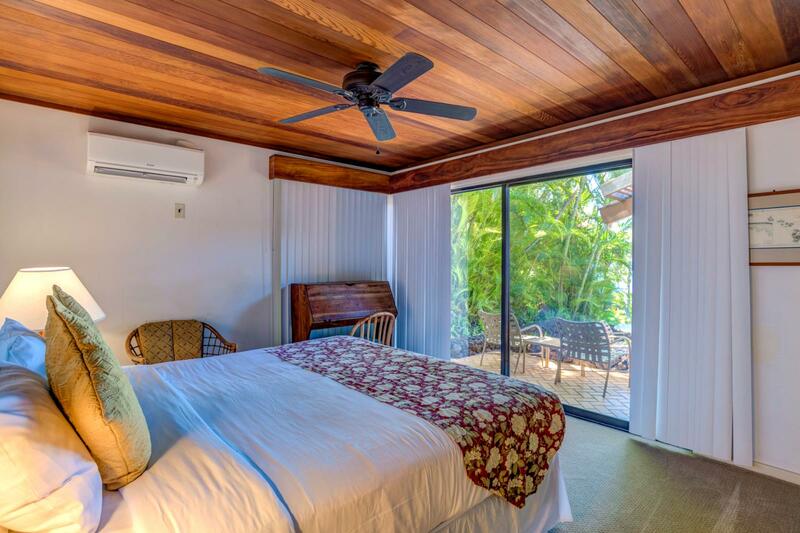 Recently installed is a new multi-zone air conditioning and cooling system for your use to keep your comfortable while you gaze out the 180 degree ocean view! 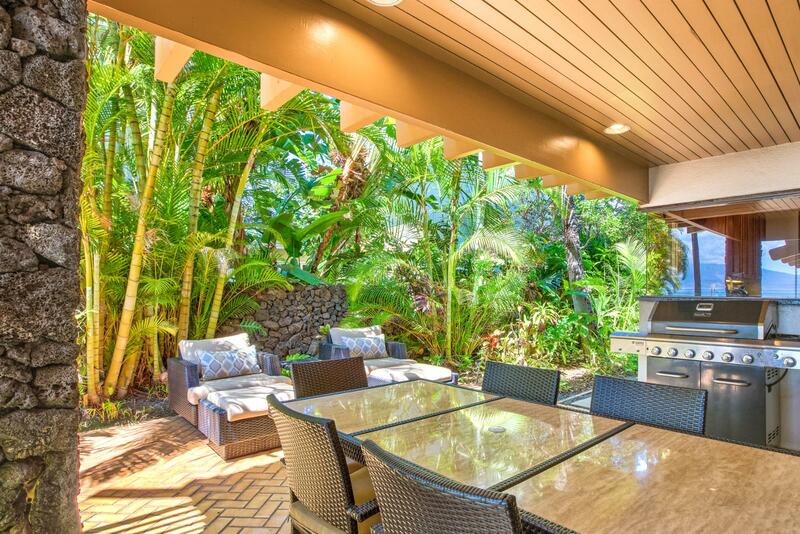 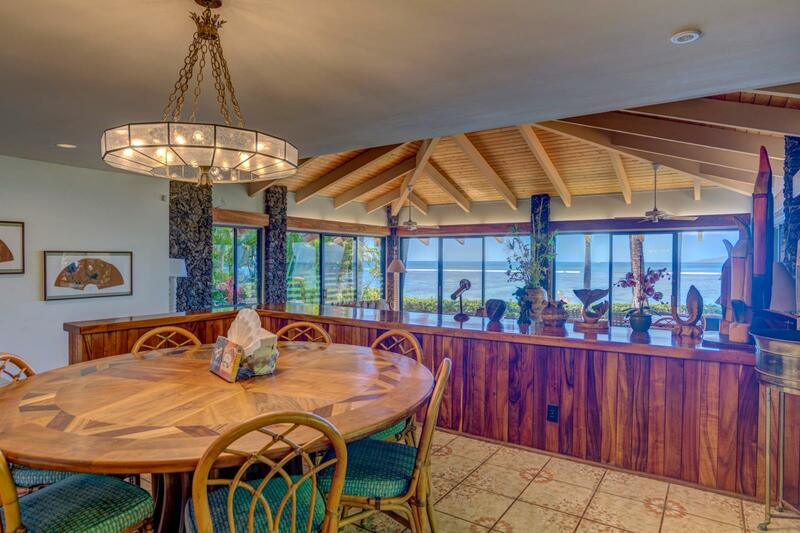 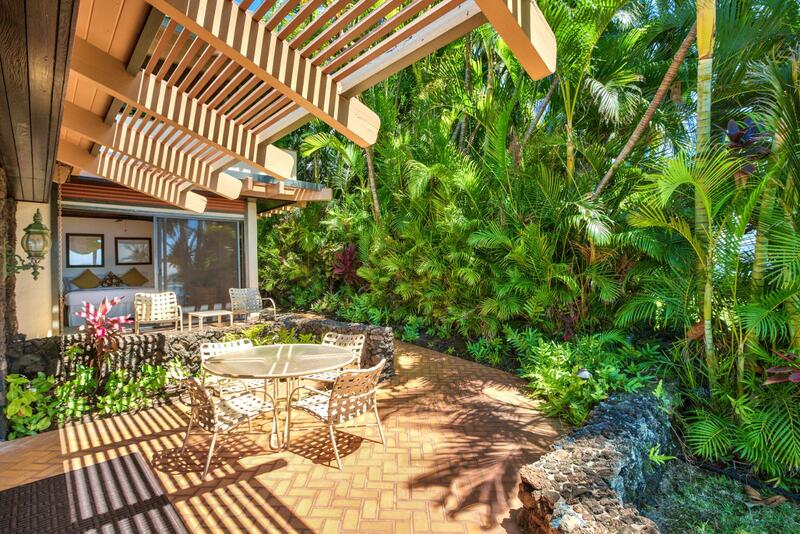 Air conditioning is a rare gem in beach front estates and this luxury home has it all! 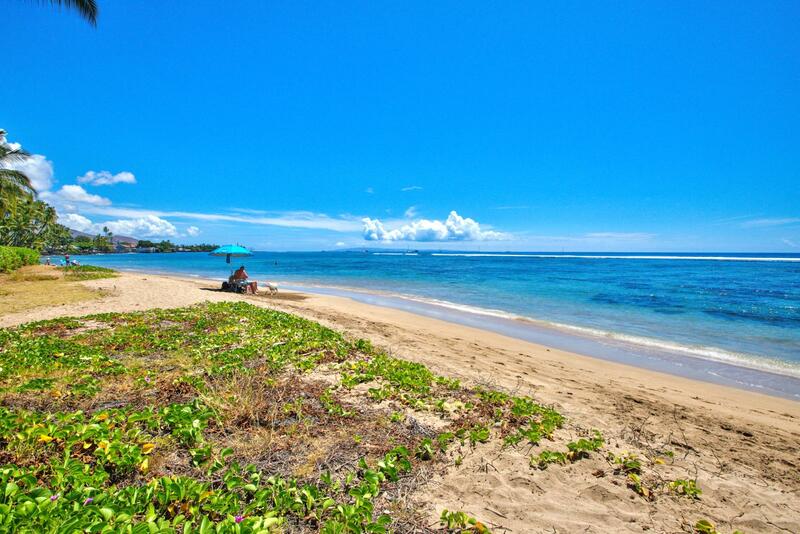 Baby Beach is a beautiful stretch of sandy beach protected by an exposed stretch of reef which creates a calm, shallow area especially suited for small children. 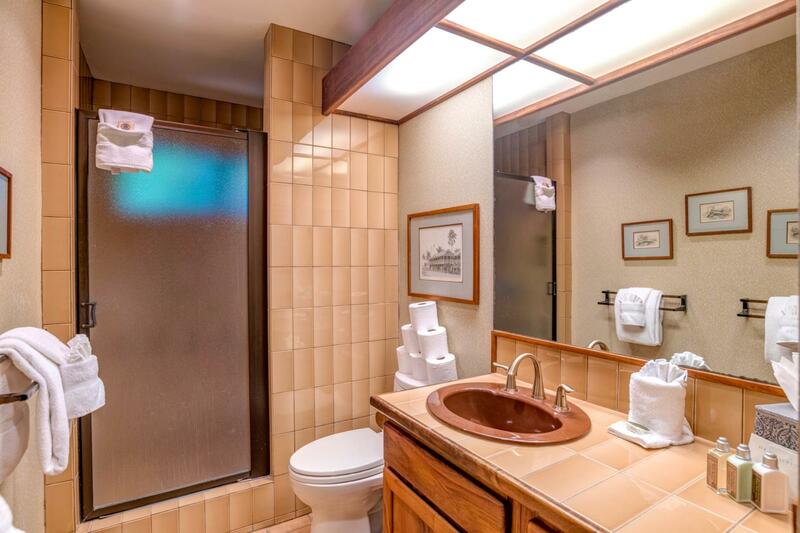 Multi-zone a/c for your comfort! 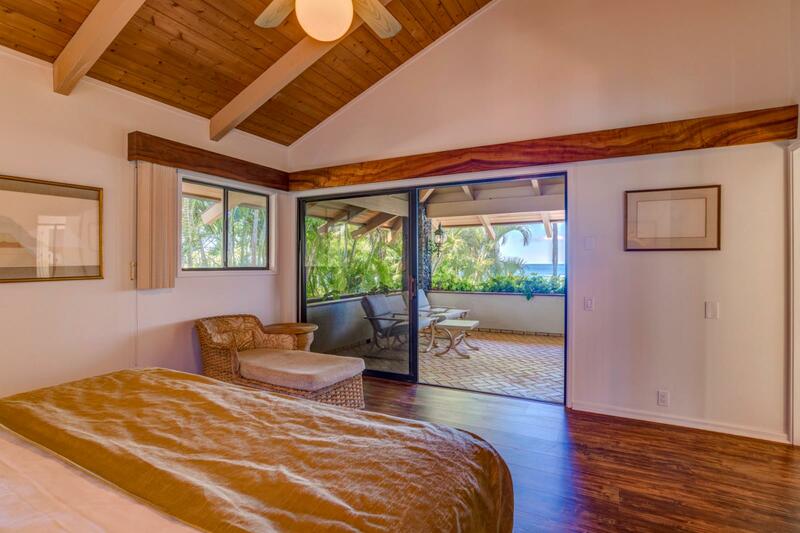 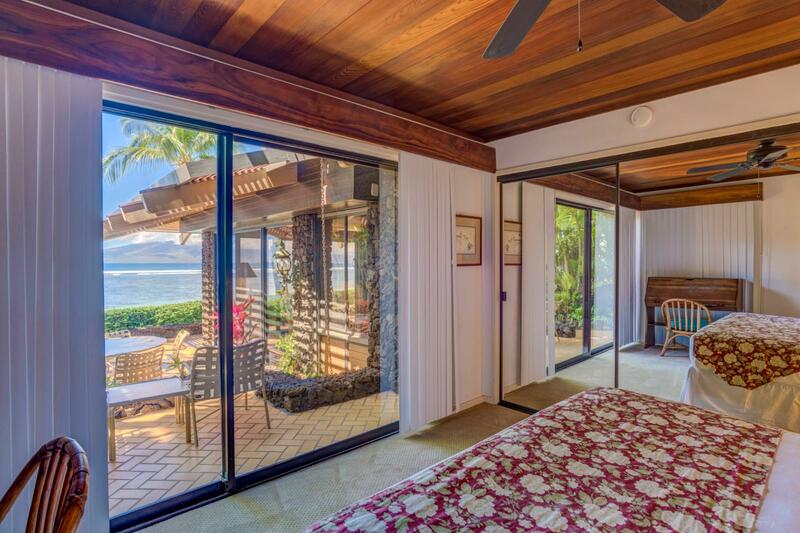 Large master bedroom with private lanai with beach front views. 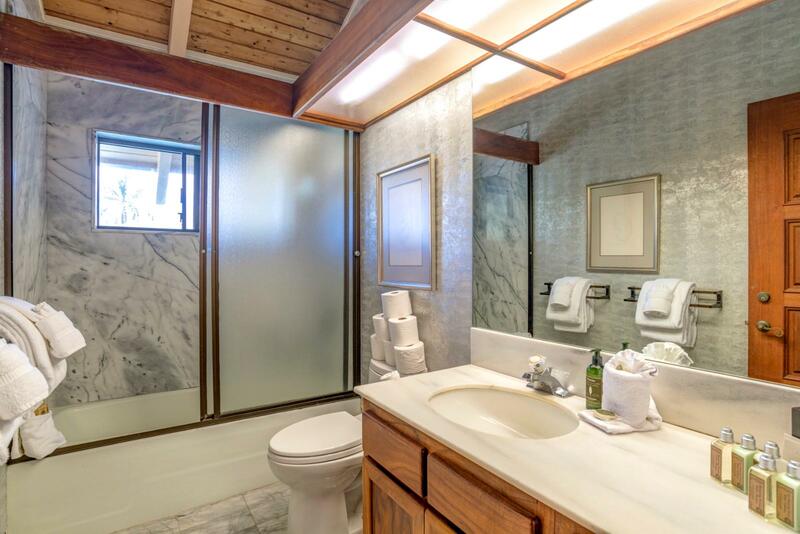 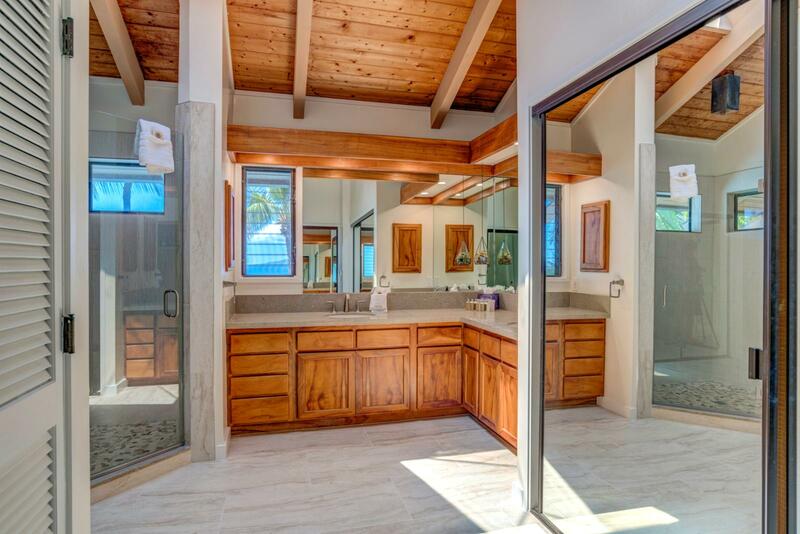 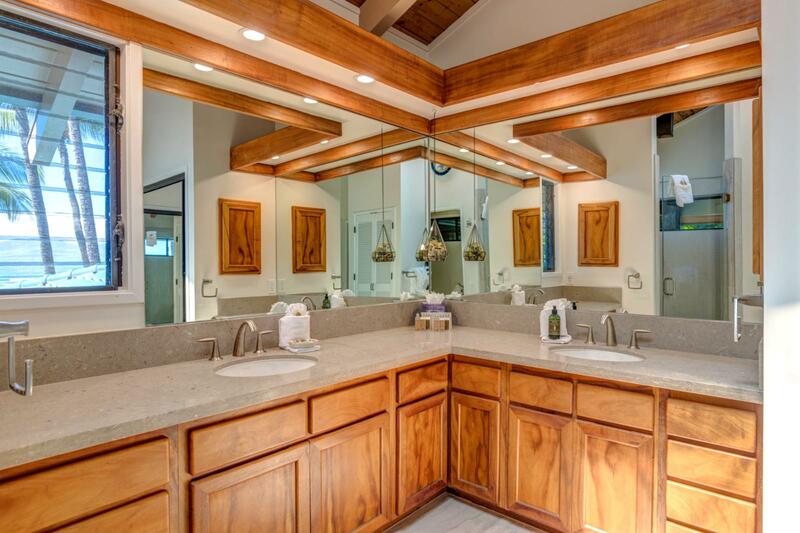 Master bathroom off the bedroom. 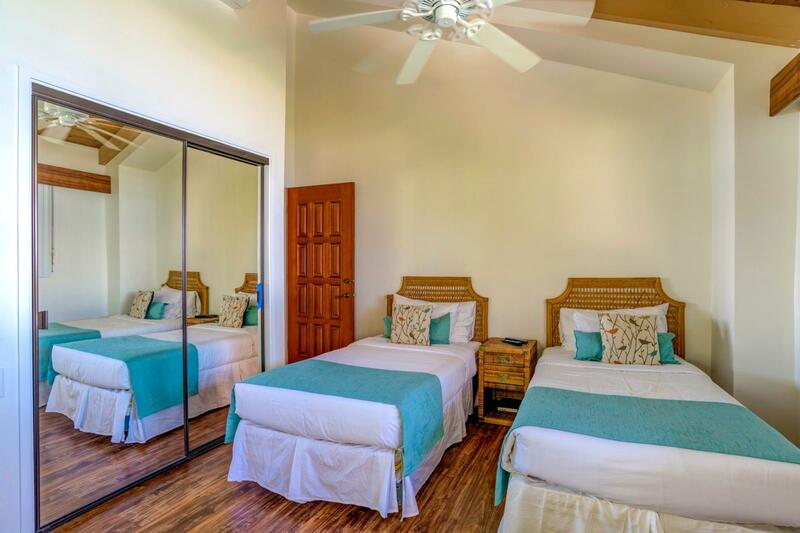 Guest bedroom 3, located on the 2nd floor with shared private lanai with bedroom 4 Comfortable twin bed configuration and equipped with ceiling fans. 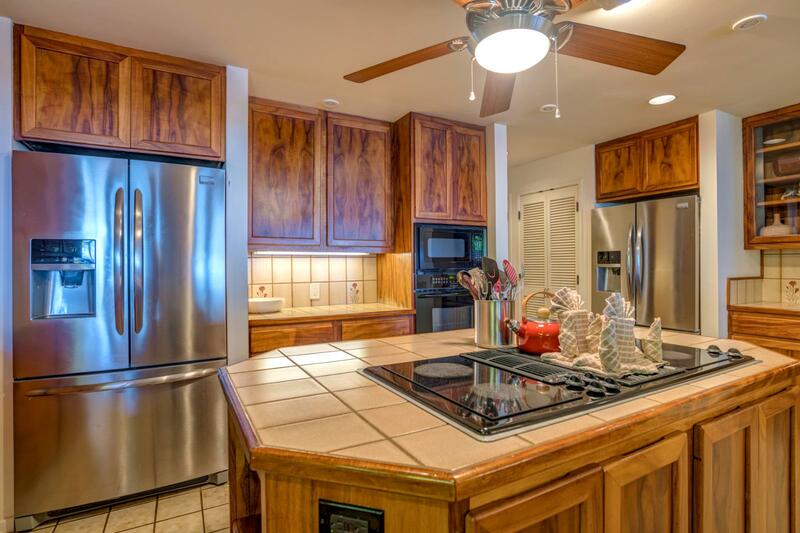 Oversized kitchen with upgraded appliances Equipped with ceiling fan and all the cooking utensils needed! 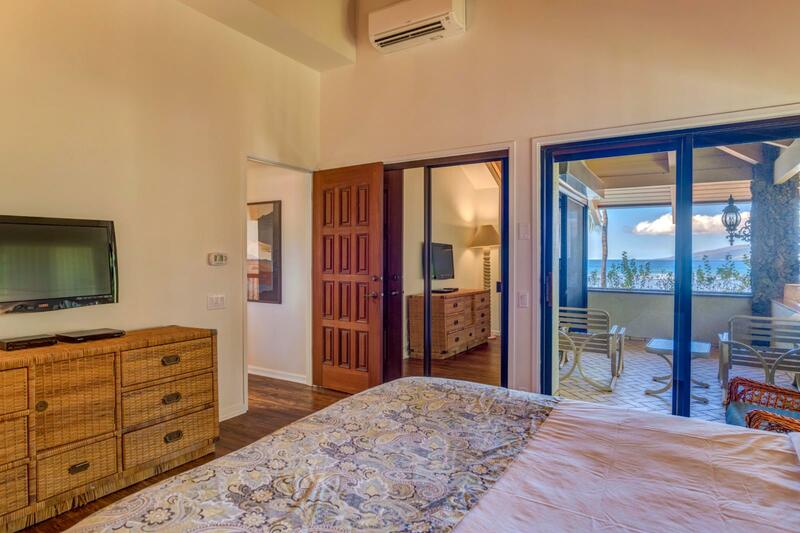 The beautiful home features a new, multi-zone air conditioning and cooling system for your use to keep your comfortable while you gaze out the 180 degree ocean view!